The Berkshires region in Western Massachusetts is best known for its cultural heritage, from world-class museums to performing arts, but on par with the arts is a full-bodied food culture dedicated to the region’s history and ever-changing bounty of the season. This region is an ideal year-round group destination located just over two hours from New York City or Boston. 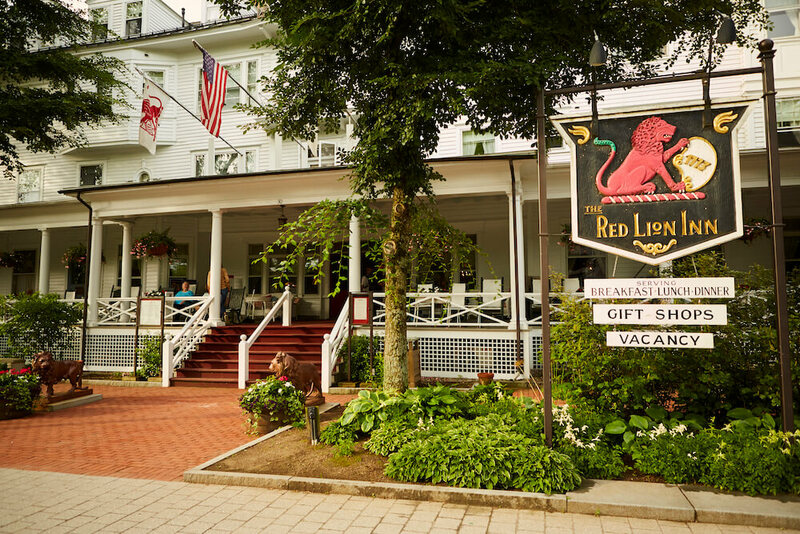 And the iconic Red Lion Inn near the Norman Rockwell Museum is the place to stay with 125 rooms, unique dining venues and complimentary on-site motorcoach parking. As one of the country’s top travel destinations, there’s no shortage of culinary experiences, but here are “5 Top Taste of the Berkshires Gems” that you won’t want to miss. To plan your group tour, contact Janine Velluci with The Red Lion Inn at 413-298-1631 or by email at jvellucci@mshgmail.com. The Berkshires’ wine region is growing with possibilities. 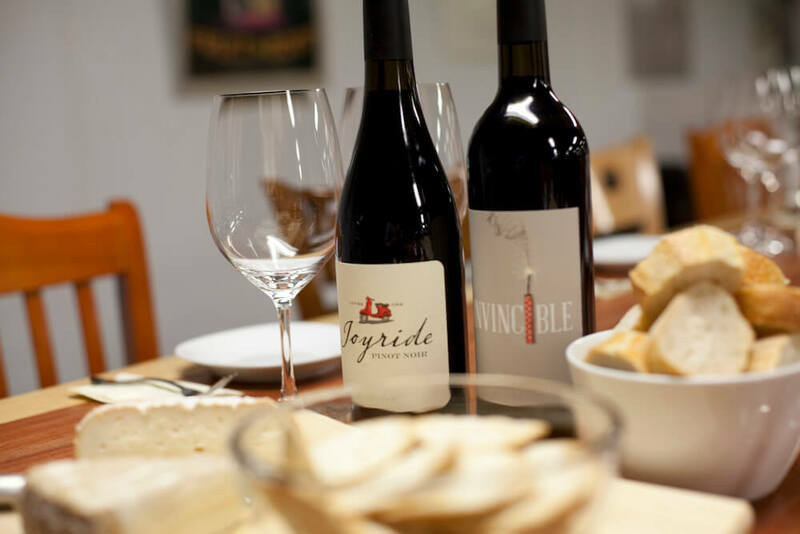 Set amidst the panoramic, rolling hills overlooking Richmond Pond, Balderdash Cellars is a boutique winery producing ultra-premium wines from grapes grown by world-class California vineyards. Visit the new tasting room with entertainment on weekends or arrange for a private group tasting. Taft Farms, Great Barrington, Mass. Taft Farms has been a pioneer in the farming industry for over 50 years. 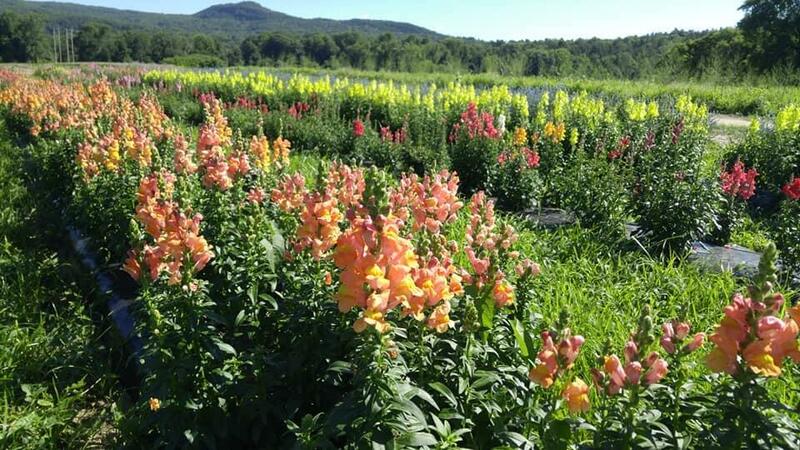 Located in the shadow of the Monument Mountain nature preserve in Great Barrington, some of the most fertile lands in the whole state make up the farm. Stop with your group at the Farmhouse Deli for an on-the-go lunch of signature sandwiches or shop at the farm store open daily, year-round. Big Elm Brewing, Sheffield, Mass. 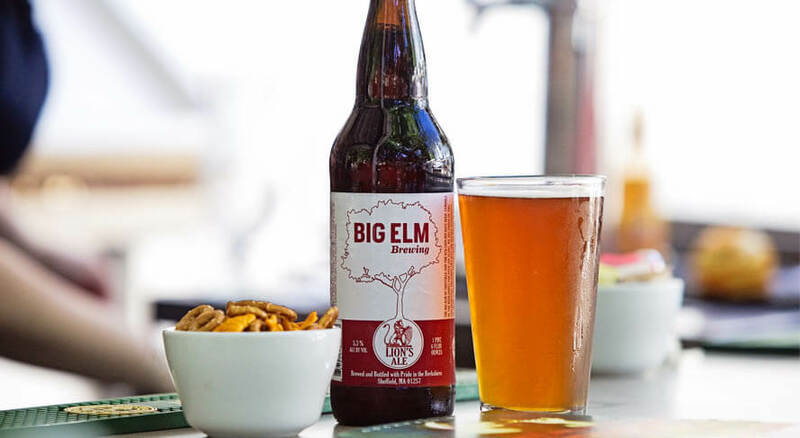 Arguably the most well-known beer in the Berkshires, Big Elm creates ales and lagers that run the gamut from mild to wild. It has six core brands and also release specialty brews for tasting in the taproom open Thursday to Sunday, with tours on weekends. And don’t miss the smooth, English-style Lion’s Ale crafted to enjoy with most meals at the historic Red Lion Inn. Seeds Market Cafe, Pittsfield, Mass. 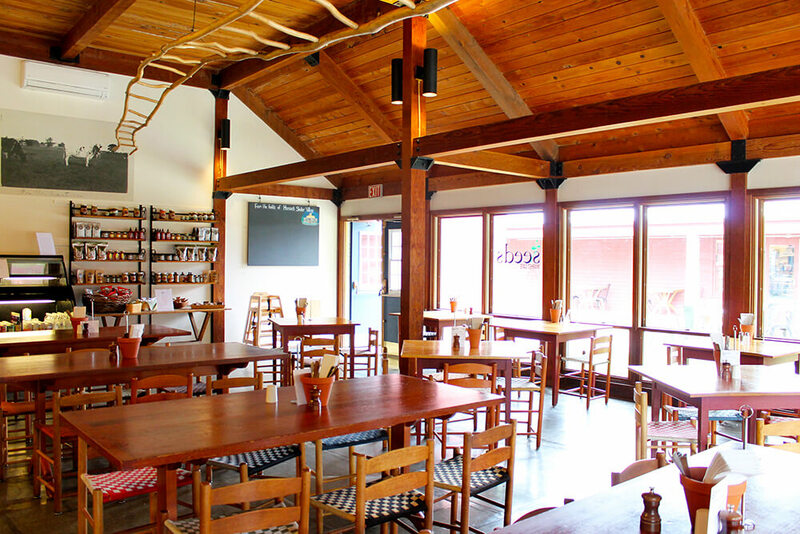 Seeds Market Cafe in Pittsfield highlights the spirit and nature of the Shaker’s authentic living heritage and is a true locally sourced, farm-to-table experience. The fresh-picked menu items celebrate Shaker-inspired, neighborhood-grown food. It’s located at the entrance to the historic village, where your group can spend quality time exploring this living history museum. The Red Lion Inn, Stockbridge, Mass. 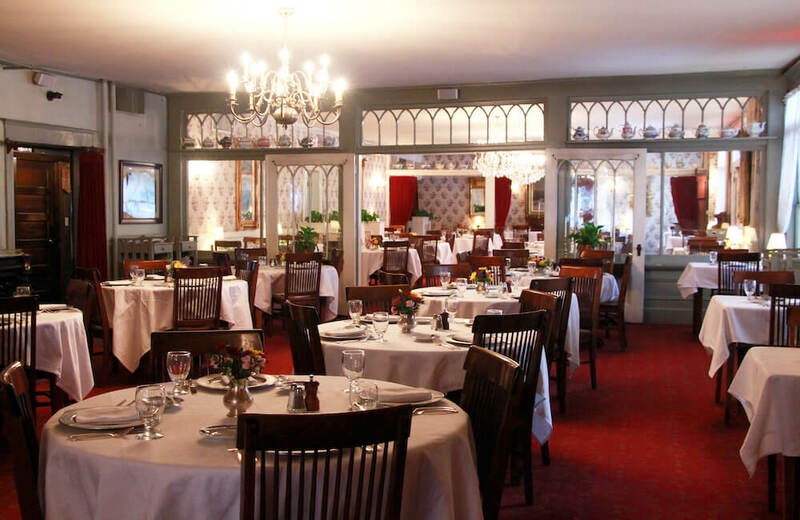 Make the highlight of your group’s visit to the Berkshires a memorable dining experience at the iconic Red Lion Inn in Stockbridge. Since welcoming its first guests more than 200 years ago, the inn has developed a reputation for outstanding food and genuine New England dining hospitality. It’s also home to the Lion’s Den, offering nightly entertainment year-round.